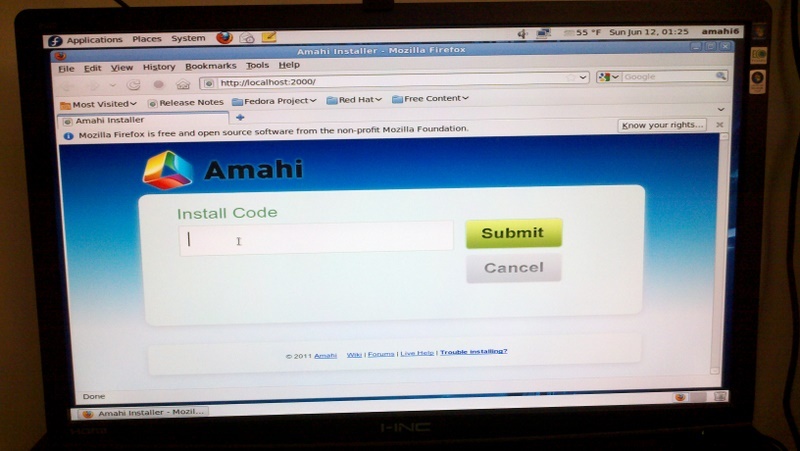 I'm selling my first Amahi box. The system served me very well, however, I wanted to upgrade to a more petite system, so my loss is your gain. The base system is a Compaq Desktop. The system has several upgrades to make it more suitable to serve as a 24/7 HDA. 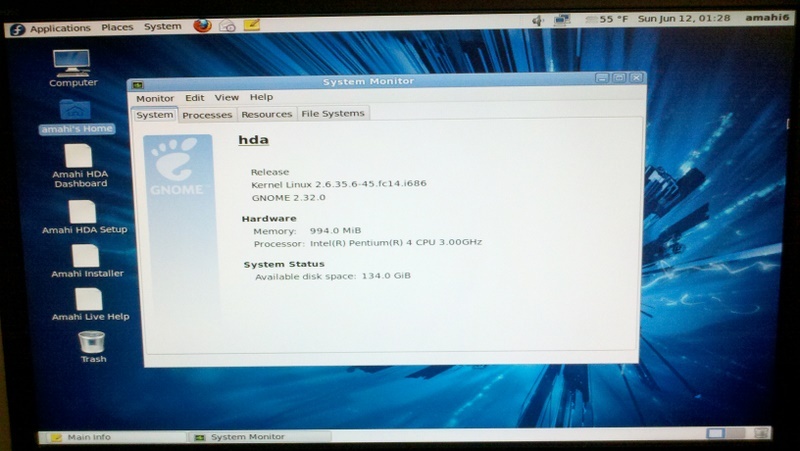 The machine comes with a fresh install of Fedora 14 and Amahi 6. 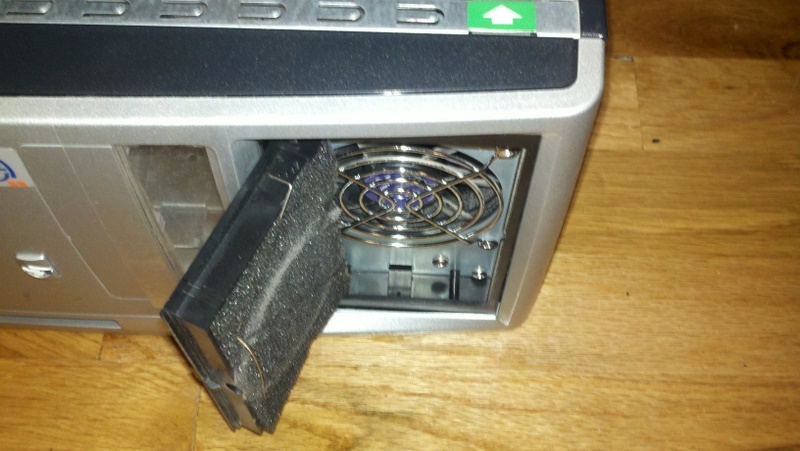 Once you enter your install code, and change the passwords the machine is ready to roll. 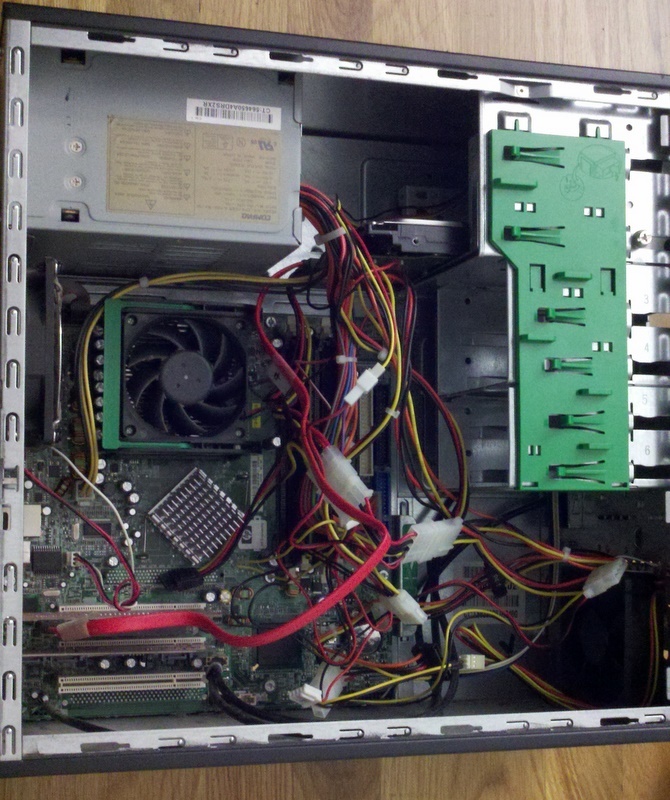 The box has room for an additional 5 3.5" hard drives. 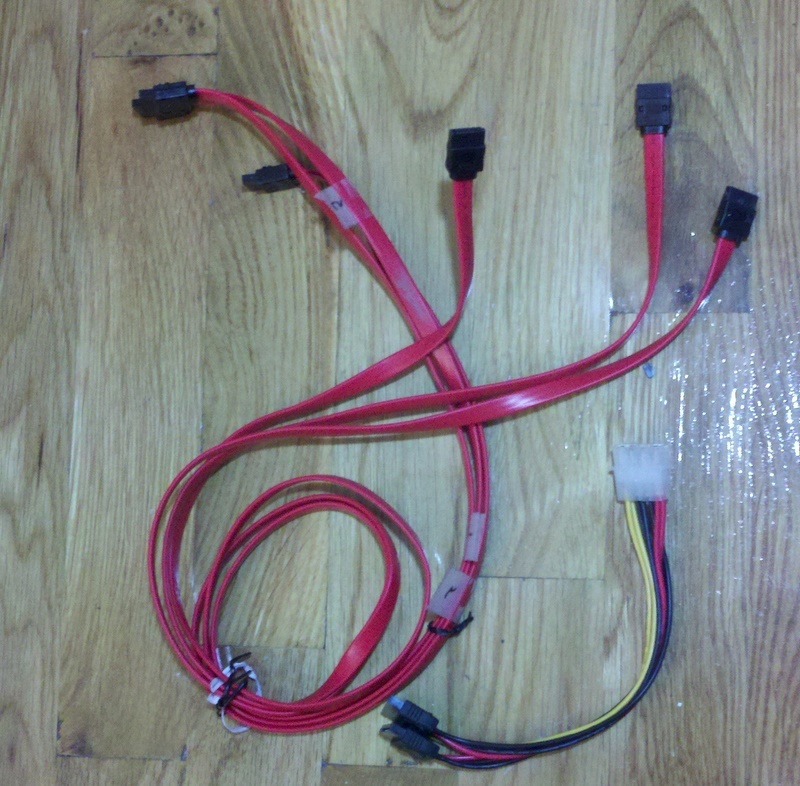 I've included 4 SATA cables and a molex to 2xSATA power adapter as well. I've got approximately $225 in this machine. 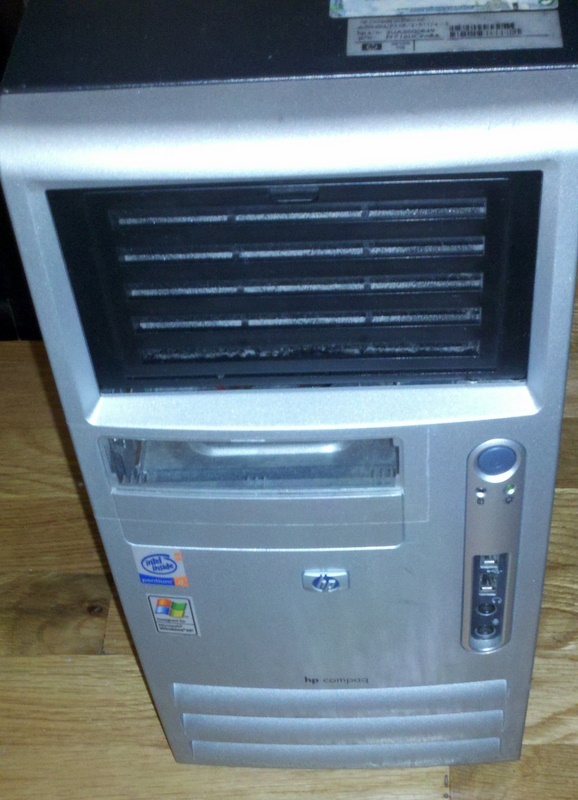 I'd take $200 or best offer plus S&H (Manhattanites can also pick it up locally). Save yourself the hassle of getting a box up and running, just buy mine. I need to move in 30 days. How about $125 OBO. Your box is probably worth less than 50$.